Posted on June 7, 2016 by Nigel Rhodes and filed under 19th century, decorative, Decorative, japanese, Type: Decorative, Type: decorative, Type: Porcelain and tagged antique antiques porcelain japanese nigel rhodes fine art nigel rhodes fine art dealer. Coalport Dessert Service Circa. 1820. A stunning collection of dessert plates and serving stands with hand painted flowers by Stephen Lawrence. This collection is in exceptional condition. Posted on June 7, 2016 by Nigel Rhodes and filed under 19th century, Country: British, decorative, Decorative, Type: Decorative, Type: decorative, Type: Porcelain and tagged porcelain hand painted antique nigel rhodes fine art fine art dealer. A beautiful antique cup & saucer set, hand painted with gilt detail. Posted on June 6, 2016 by Nigel Rhodes and filed under Country: British, 19th century, decorative, Decorative, gilt, Type: Decorative, Type: decorative, Type: Porcelain and tagged nigel rhodes fine art fine art dealer porcelain cup & saucer tea cup & saucer flowers. Posted on June 3, 2016 by Nigel Rhodes and filed under 19th century, Type: Porcelain, Country: British, Type: Decorative, Decorative, decorative, Type: decorative and tagged porcelain nigel rhodes fine art fine art dealer antiques. A beautiful cloisonné jardiniere of a rich blue with stunning illustration of cranes and flora. Posted on June 3, 2016 by Nigel Rhodes and filed under decorative, Decorative, Type: Decorative, Type: decorative, Type: Porcelain, japanese and tagged cloisonne nigel rhodes fine art fine art dealer antiques decorative. Posted on June 3, 2016 by Nigel Rhodes and filed under Decorative, decorative, Period: twentieth century, Type: Decorative, Type: Boxes & Other and tagged nigel rhodes fine art fine art dealer antiques decanter antique. 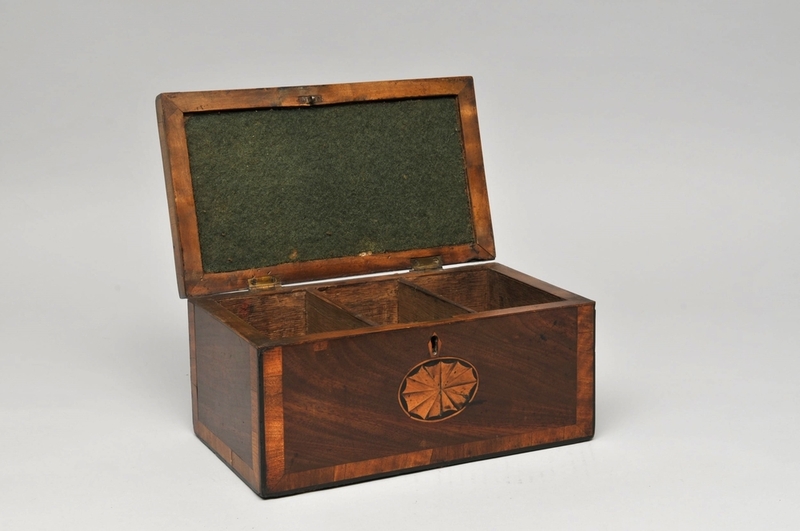 A beautiful period tea caddy with cross banding and star inlay. Posted on June 3, 2016 by Nigel Rhodes and filed under Country: British, decorative, Decorative, Type: Decorative, Type: Boxes & Other and tagged antiques box nigel rhodes fine art fine art dealer. Posted on June 3, 2016 by Nigel Rhodes and filed under Decorative, decorative, Period: twentieth century, Type: Decorative, Type: decorative, Type: Boxes & Other and tagged nigel rhodes fine art fine art dealer decorative antiques.